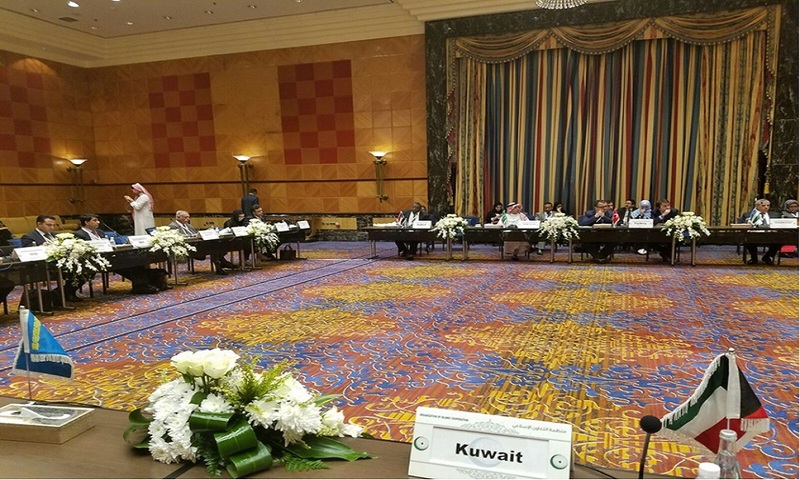 The 12th Meeting of the OIC Steering Committee on Health (SCH) was hosted by the Ministry of Health of the Kingdom of Saudi Arabia on 6-7 November 2017 in Jeddah, Kingdom of Saudi Arabia. The Steering Committee was attended by representatives of member countries and the relevant OIC and UN institutions, and discussed, inter alia, the status of implementation of the decisions and resolutions adopted by the Fifth Islamic Conference of Health Ministers held in Turkey on 17-19 November 2015, as well as the implementation of the OIC Strategic Health Programme of Action 2014-2023 (SHPA). Furthermore, the Meeting listened to the reports on actions taken by the Members of the Steering Committee with regard to the decisions of the Islamic Conference of Health Ministers. 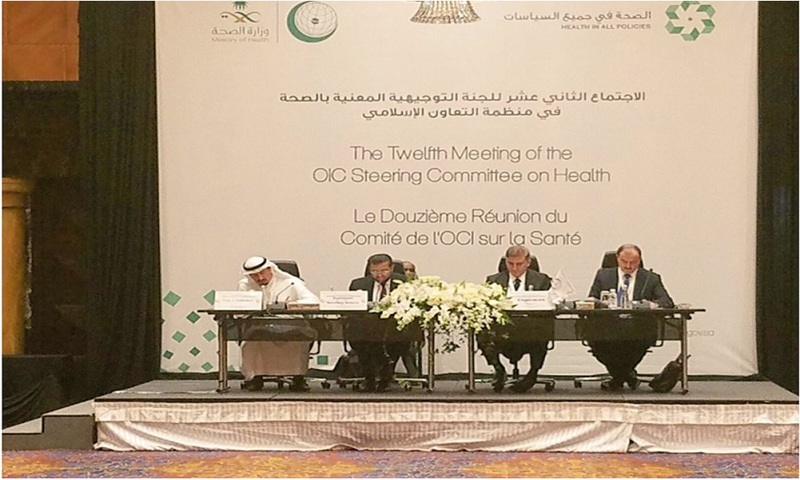 In this regard, SESRIC briefed the participants about its health-related activities and expressed its willingness and readiness to strengthen its cooperation with all the Ministries of Health and health institutions in the OIC Member Countries. Acknowledging the importance of such initiatives in the domain of health, the Meeting welcomed the proposition to establish the OIC Medical Corps and members pledged to support it in various ways. The OIC Medical Corps is envisaged to be a civil, voluntary humanitarian initiative dedicated to saving lives and relieving suffering through health care research, training, relief and development programs. It will contribute to the achievement of the vision of “Healthy OIC Community” and the implementation of the OIC Strategic Health Plan of Action. 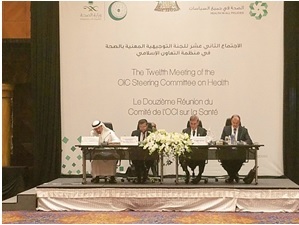 In addition, with reference to resolution 6 of the 5th ICHM and in line with the implementation of the OIC-Health Communication and Publicizing Strategy, the meeting also welcomed the preparation of the OIC Health Portal which will act as the main information sharing platform for the OIC efforts in health area. The OIC Health Portal aims to raise awareness among partners and the general public in health area, strengthen the external communication and promote all the activities related to the OIC SHPA. The SCH Meeting was preceded by the 5th meeting of the Lead Country Coordinators Group responsible for the six thematic areas identified in the OIC Strategic Health Programme of Action 2014-2023 (OIC-SHPA) namely, Indonesia, Kazakhstan, Malaysia, Oman, Sudan and Turkey, as well as relevant OIC organs and institutions.